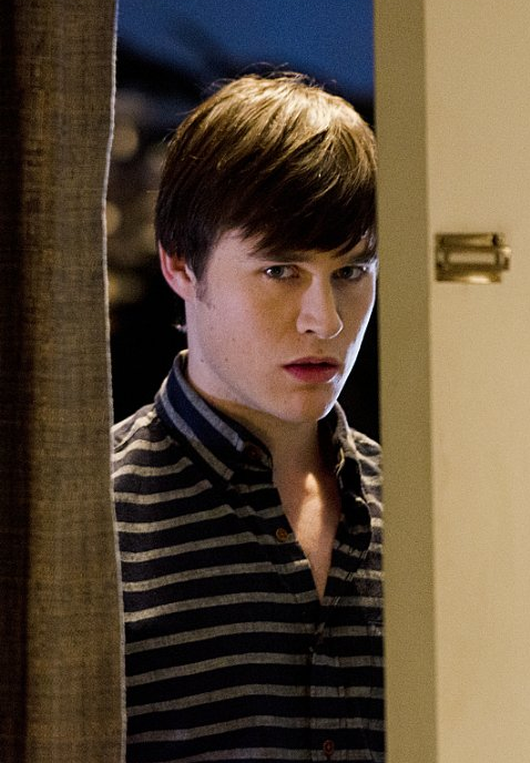 Dexter Daily: Happy Birthday, Sam Underwood! Today, Sam Underwood turns 27! He was born in Woking, Surrey, England on August 4th, 1987. Last year he played Zach Hamilton on Dexter as our favorite serial killer's protégé. He also appeared on Homeland and he's mostly known for his double role on Fox's 'The Following'. Happy b-day, Sam!